Not everyone feels like handling an entire 20 lb. bird for Thanksgiving – if you’re just cooking for yourself or a few other special someones, that’s a lot of leftovers! Or maybe it’s mid August and you want all the deliciousness of Thanksgiving without the 5 day pumpkin spice latte infused extravaganza. 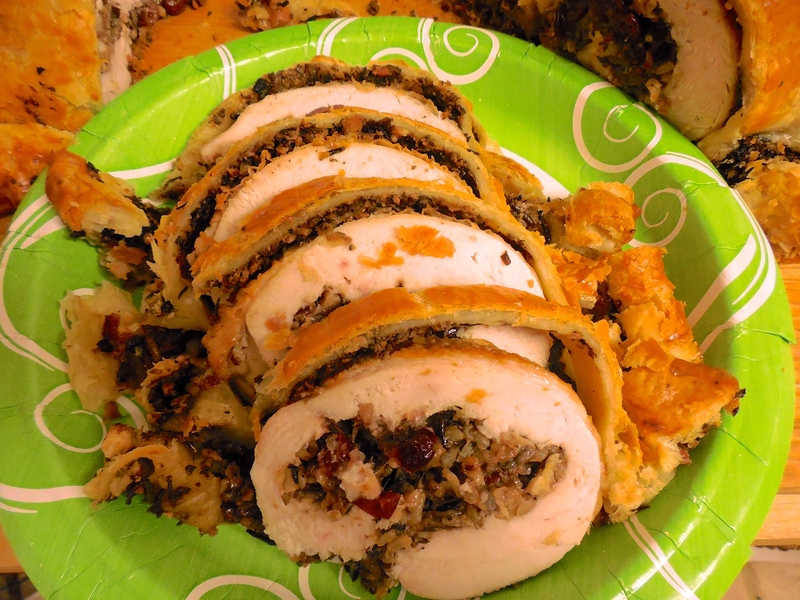 Whatever the case, this holiday spin on a rustic dish is sure to please and wow even the pickiest of turkey gobblers. The classic technique is a bit tricky, but the reward is SO worth it! 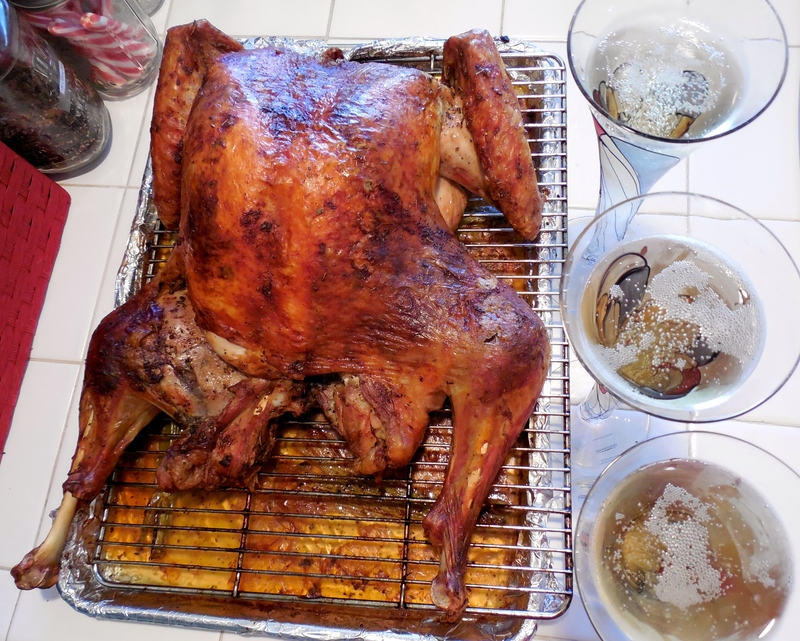 Thanksgiving Turkey – Spatchcock It To Me! While Thanksgiving has come and gone, and my birth month has finally arrived, this recipe was just too good to deny front page status. While perusing Bon Appétit for some Thanksgiving menu ideas, my mom and I came across this technically wonderful cooking method. We did a test run on a couple of chickens, and when those turned out amazingly, we decided to take a risk and make our Thanksgiving turkey the same way. My oh my, did it pay off. Not only is the skin to die for (my favorite part!) but the meat was moist and oh-so-flavorful. If that wasn’t enough, the cooking time was about half of what it normally would have been. This is the first year that every scrap of leftover 15 lb. turkey was eaten – by two people and a dog. Try this out with your next big bird, or with a delicious chicken. You can’t go wrong.